Download your digital version of the 2017 Dale Jr. No. 88 Nationwide Hero Card. All statistics current through the 2016 season. Products underwritten by Nationwide Mutual Insurance Company and Affiliated Companies. Home Office: Columbus, OH 43215. Subject to underwriting guidelines, review and approval. Not all Nationwide affiliated companies are mutual companies and not all Nationwide members are insured by a mutual company. Nationwide, Nationwide Insurance, the Nationwide N and Eagle are service marks of Nationwide Mutual Insurance Company. ©2016. 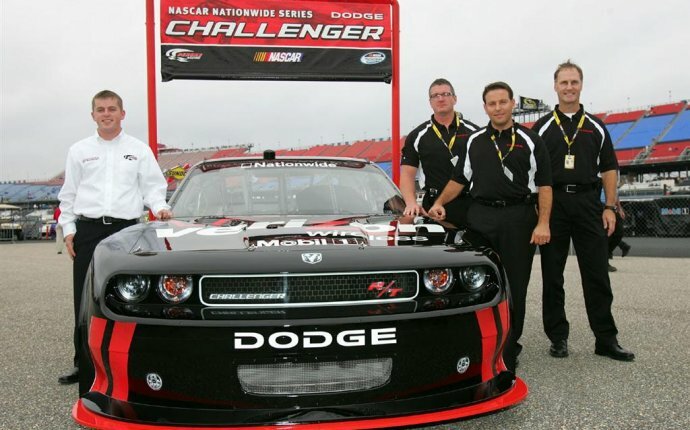 NASCAR is a registered trademark of the National Association for Stock Car Auto Racing, Inc. The JR Motorsports logo and the name and likeness of Dale Earnhardt Jr., and all related rights are property of, and are used with permission of, JR Motorsports, LLC and JRM Licensing, LLC. ©2016 Hendrick Motorsports, LLC. 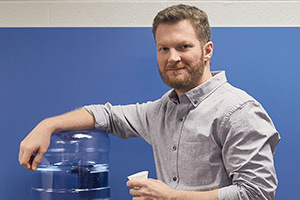 The name, likeness and signature of Dale Earnhardt Jr. and the likeness of the #88 Nationwide Chevrolet SS are used with permission of Hendrick Motorsports, LLC.